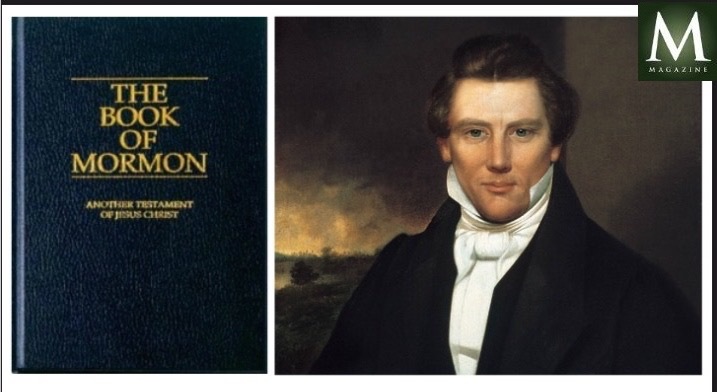 Here are two Book of Mormon memes from Lesson One that you can share on social media. You can be a social media missionary. I love this book. It brings hope, peace, and strength to my life. How blessed I am to live in this day. I love the Bible and the Book of Mormon. Reading, pondering on and striving to follow God's teachings brings more joy and peace than anything else. Also, Ive learned that I can have a testimony of the gospel without looking down on anyone, regardless of their beliefs and choices in life. I may disagree with their choices, but I can still love them as precious sons and daughters of God.